BRENTWOOD, New York (WABC) -- One day after a robbery at a Citibank in Brentwood, Suffolk County Police made an arrest in the case on Thursday. 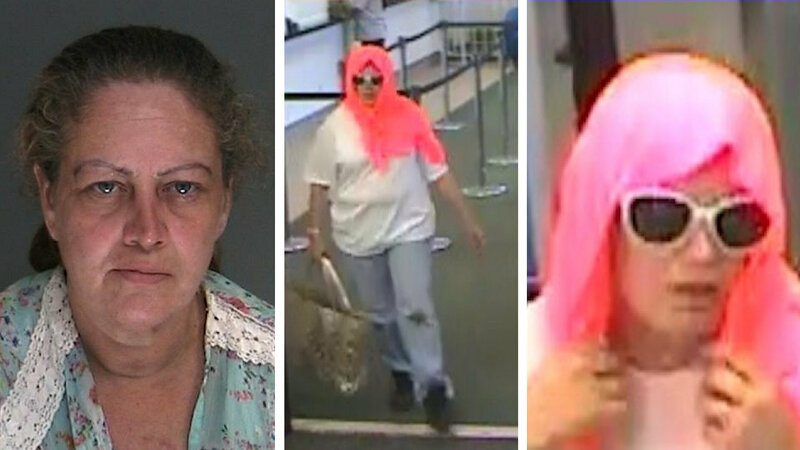 Cops tracked town and arrested Annete Vogelfang, 51, of Roosevelt Street in Brentwood for robbing the bank on Suffolk Avenue on Wednesday. Detectives in the Major Crime Unit have charged Vogelfang 3rd degree robbery. She'll be held overnight at the 4th Precienct and will be arraigned in Central Islip on Friday.